So this Gluten thing…..what is it? So this little thing called Gluten….what the heck is it? After countless hours of study and a visit to the Center for Celiac Disease at the University of Maryland, I can tell you a lil bit about it. 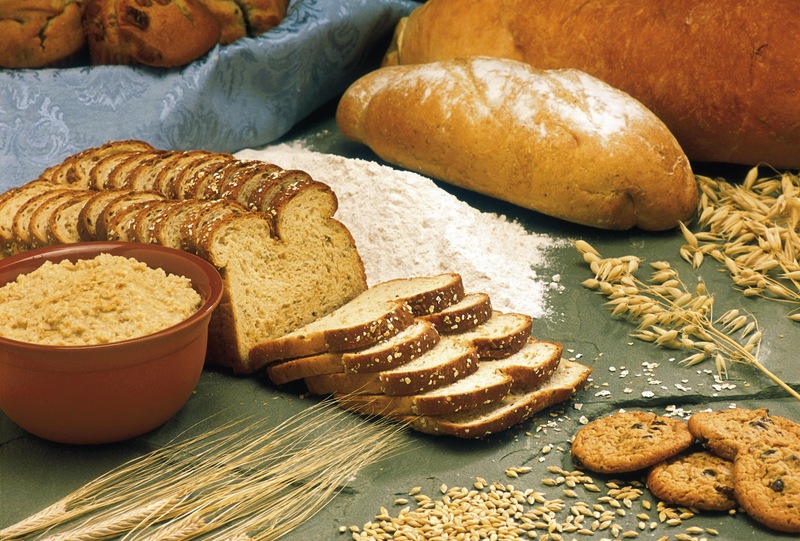 Gluten is a protein complex found in certain grains (Wheat, Barley, Oats, Rye and Malt being your top contenders). In a nutshell, it’s the “glue” or elasticity that holds dough together making it the moist, sticky, self-rising goodness we love. And on the taste-o-meter, it makes our fav baked goods melt in our mouths. Too bad these days, due to the way our grains are grown, gluten now has the digestibility of a rock. Having been diagnosed by whom I think is the Doctor of all Doctors, Dr. Alessio Fasano, I had plenty of questions for him. Basically he said, “Our grandfathers grains aren’t our grains,” as he went on to educate me on various studies done all throughout the U.S. and Italy working to link Gluten related issues to the foods we are eating. And if you’re Gluten Free, stay clear of them! This entry was posted in Uncategorized and tagged Alessio Fasano, avoid, celiac, celiac disease, Center for Celiac Disease, diet, gluten, Gluten free, gluten free diet, gluten free foods, gluten intolerance, gluten intolerant, gluten sensitive, grains, Italy, United States, University of Maryland on May 16, 2013 by Miss Gluten Free.